Fight Night: The Yas Island Muay Thai Championship will be held on Friday 23 November 2018 at the du Forum, Yas Island. 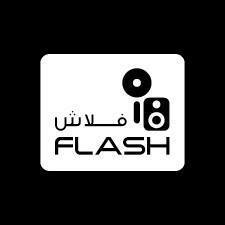 The event featuring leading international names from the world of Muay Thai is organized by Flash Entertainment. Muay Thai is often referred to as the ‘art of eight limbs,’ it is characterized by the combined use of fists, elbows, knees, and shins. This six fights extravaganza will pit Youssef Boughanem (Morocco) against Jake Purdy (United Kingdom) and Somchai Lueamlam (Thailand) against Jack Kennedy (UK).